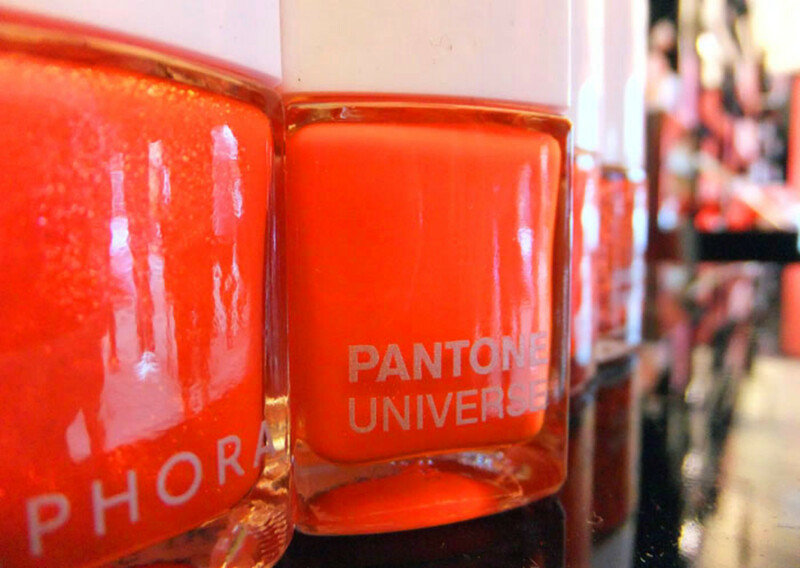 Sephora and Pantone team up to create a Color of the Year: Tangerine Tango collection. 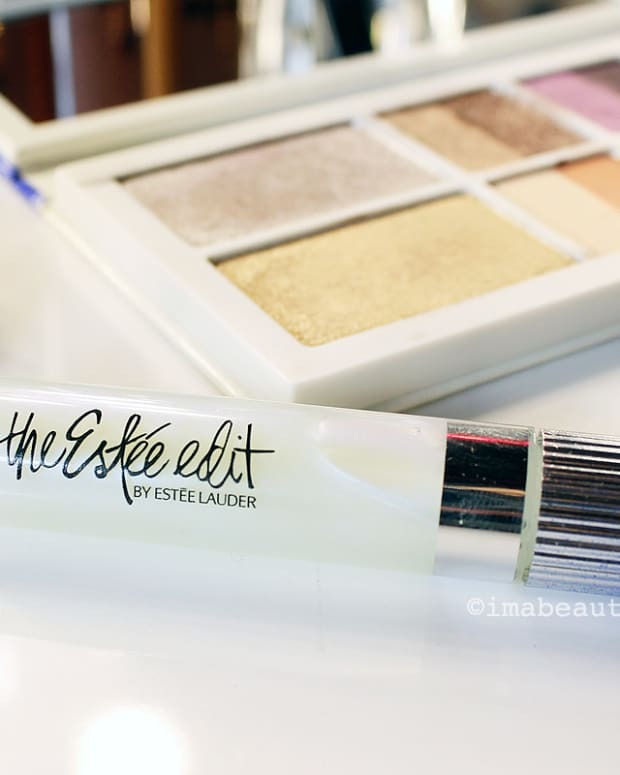 An eye shadow palette, blush, lipstick, lip gloss, nail polish and more! Orange is the best colour in the whole wide world. It&apos;s so happy and exuberant. Note how it pops up occasionally on this screen. And some of you already know how much I love orange hues on lips and nails (this MAC Neon Orange-is-hot post is one of my favourites). 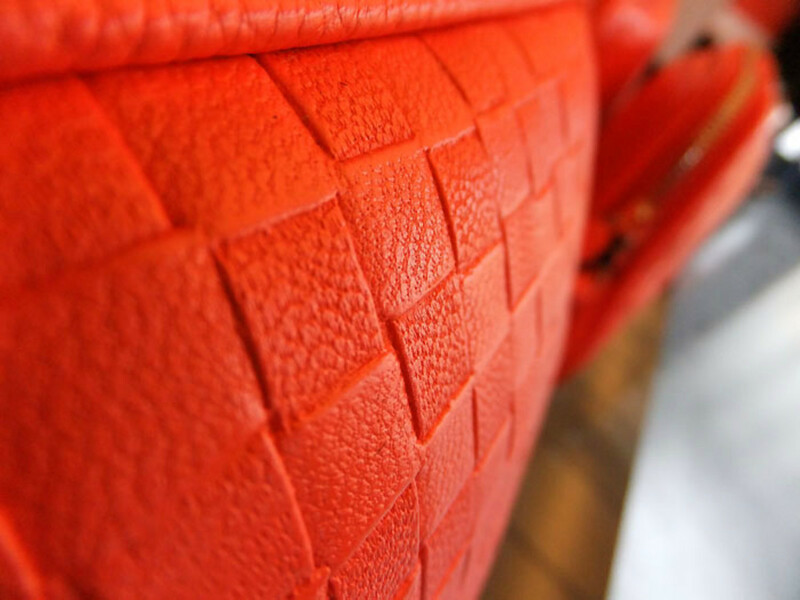 In my opinion, vibrant orange has more impact than red, a more youthful personality with a side of cheerful sass. So a whole cosmetics collection devoted to tangerine? Geek. Out. 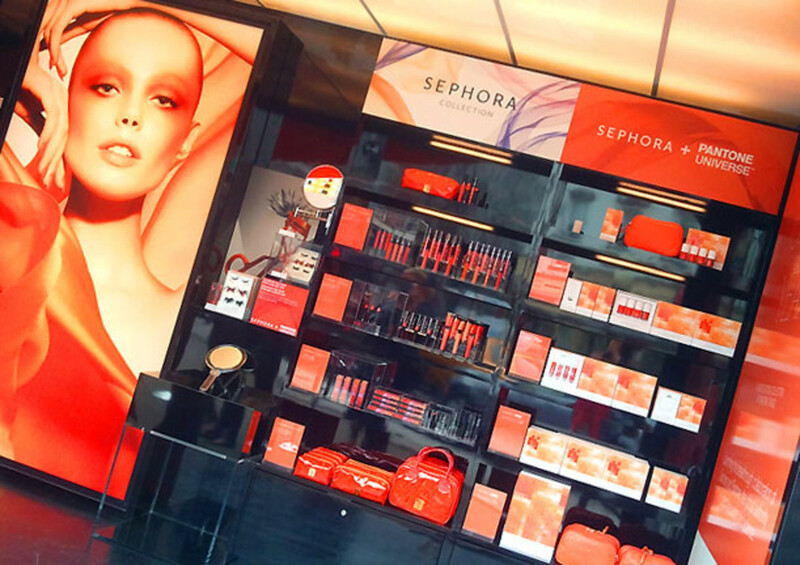 This past Wednesday, I was in New York City for the Sephora + Pantone Universe Color of the Year Tangerine Tango collection pop-up launch. 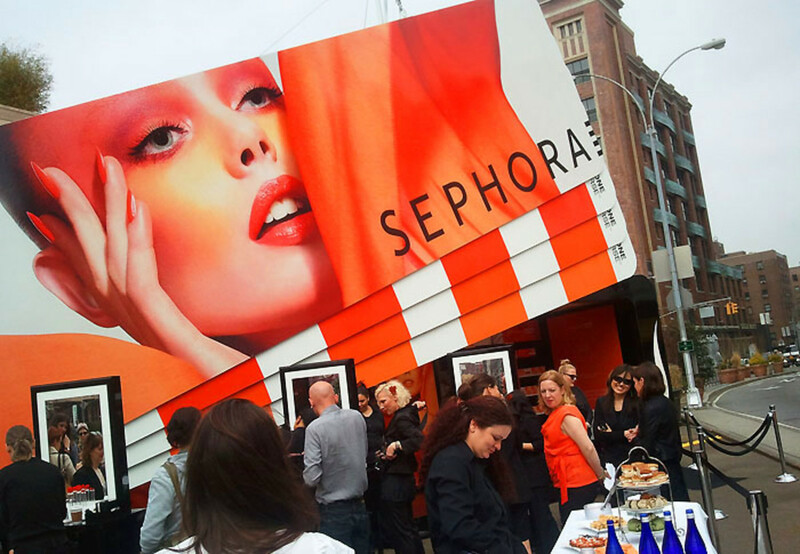 The event took place in the meatpacking district, kitty corner to the area&apos;s new Sephora store (near Spice Market and Pastis, across from the Gansevoort, home of the best hotel beds ever). 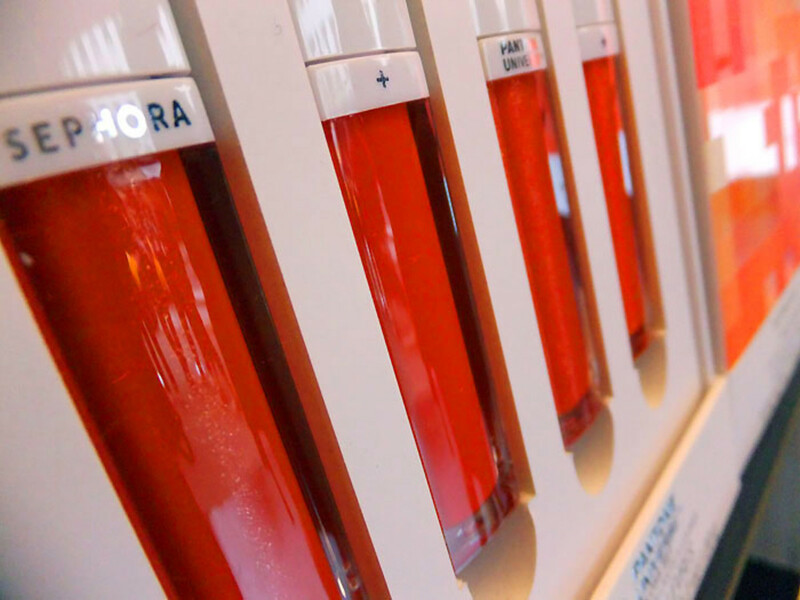 "We forecast colours two years in advance of when you&apos;re going to see it in the stores," says Lisa Herbert, Vice President of the consumer division at Pantone (and the daughter of Lawrence Herbert, who founded Pantone). "We notice certain colours sort of bubbling up out in the world in different pockets. It may not be mainstream at H&M at this point, but you&apos;re going to see it in exotic locales, you&apos;re going to see it in art collections, you&apos;re going to see it at the couture level, you&apos;re going to see it in interior design and in architecture." You certainly see it at Sephora now. 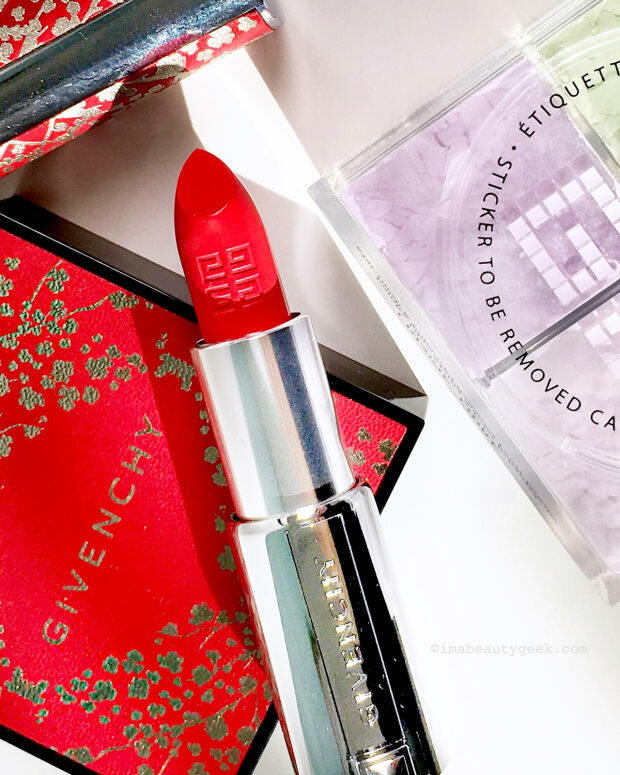 This is the Sephora + Pantone Universe Color of the Year Collector&apos;s Edition Set -- lip gloss, cream lipstick, eye pencil, Prisma-Chrome blush, blush duo and eye shadow palette. Each item is available separately, too. 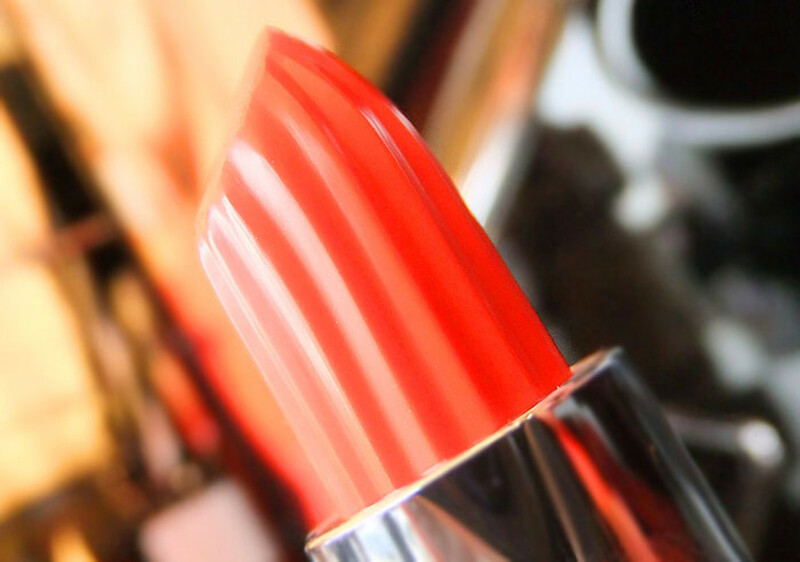 In general, Tangerine Tango, a red-orange, is "a colour people can really embrace, whether you&apos;re male or female, whether you live in LA or in New York -- it has a lot of energy," says Herbert. 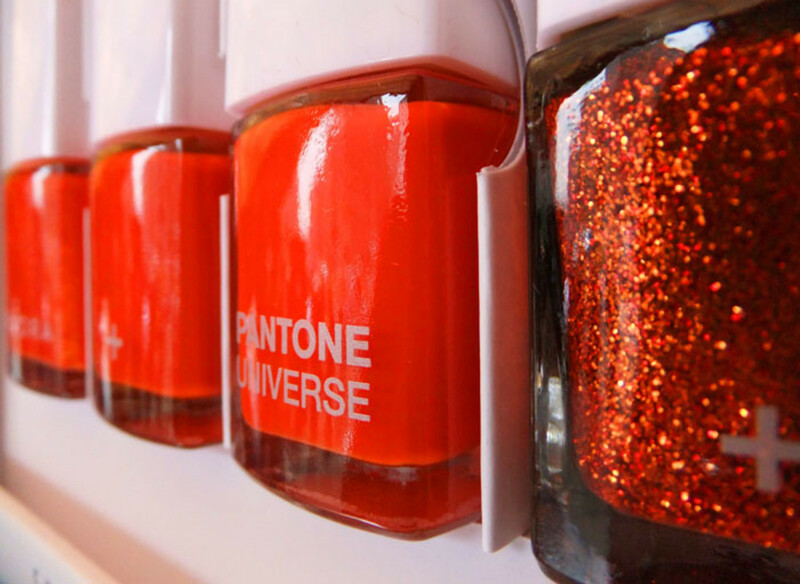 Did I mention nail polish? This is a set of four finishes: cream, matte, shimmer, and glitter. 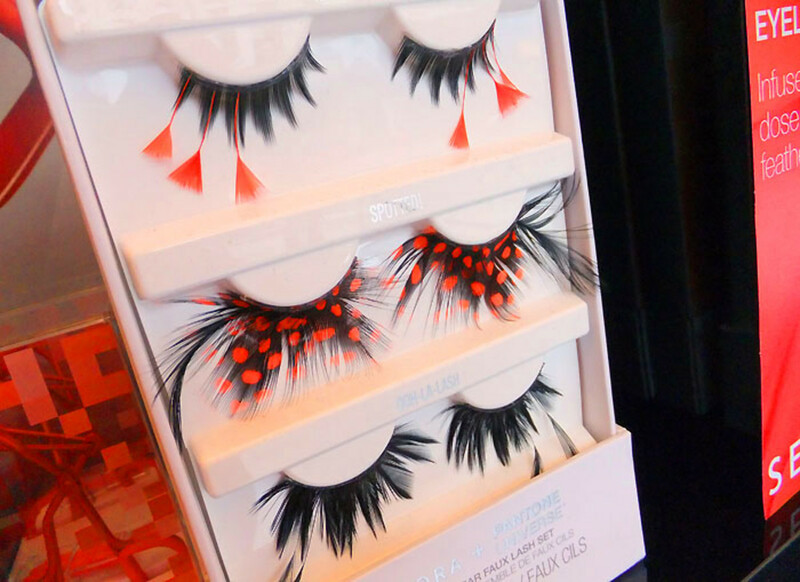 I wondered why Sephora&apos;s lash curlers for Spring came in pink, purple and green, but not orange. Question answered. I need to wear these. Everywhere. Dare me? 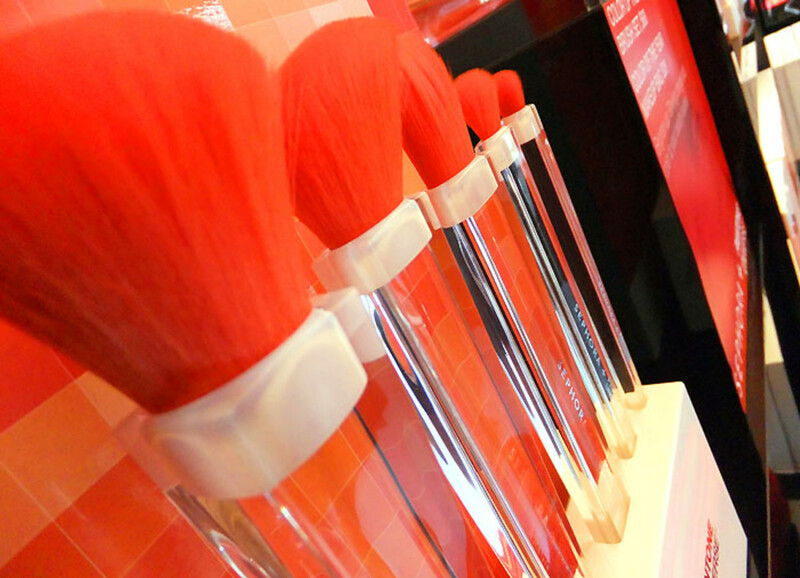 Brush stand included with the set. 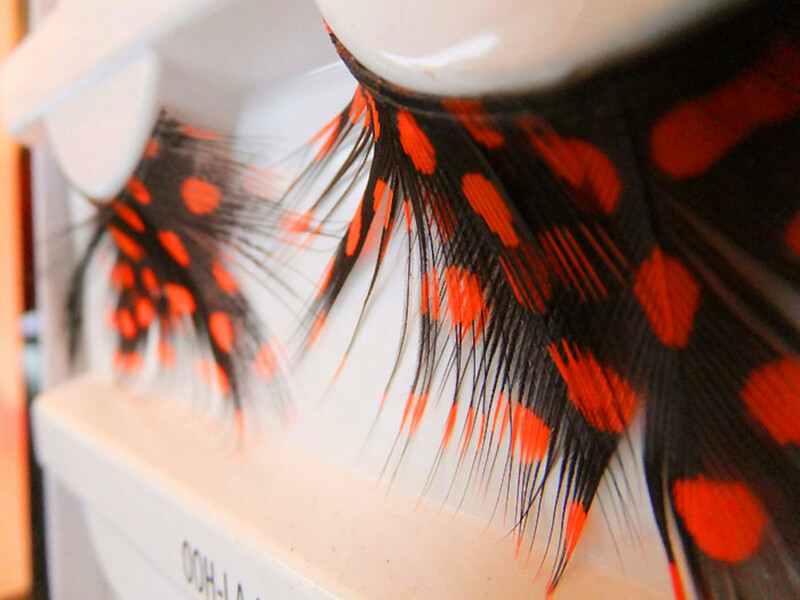 I have an affinity for shades like Tangerine Tango (seen here on the collection&apos;s handsome makeup case) so I feel as though I&apos;m seeing various orange hues everywhere. But according to Pantone&apos;s Lisa Herbert, "this is ahead of the curve because it&apos;s not really out there -- you&apos;re starting to see it." And don&apos;t worry about the colour getting old by next week. "When we picked it, we saw some longevity. It&apos;s not going to go out of style in the Fall. 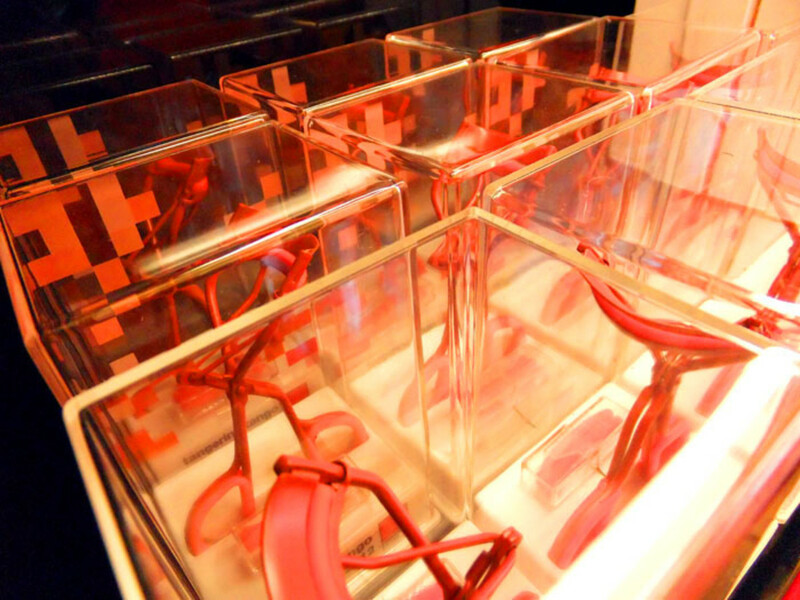 You&apos;ll see it in Fall collections and in 2013 as well; it&apos;s something that will stay here for a while," says Herbert. 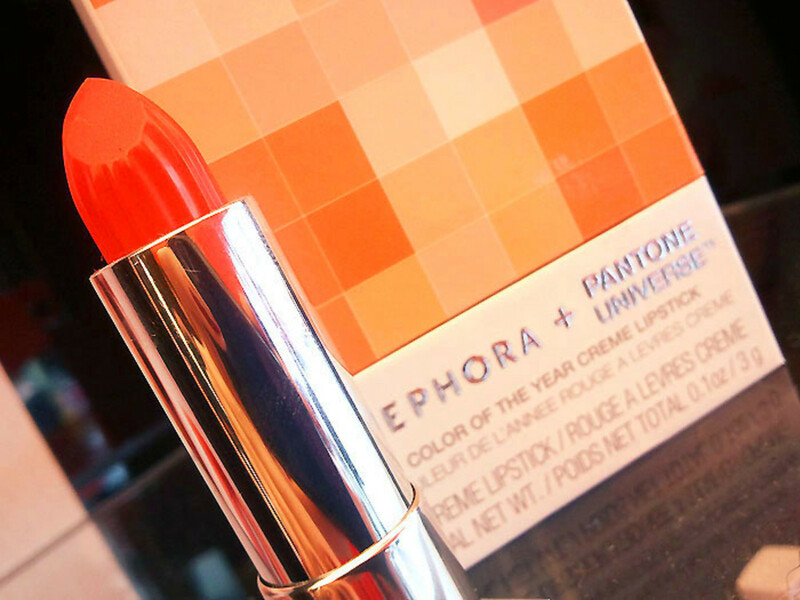 The Sephora + Pantone Universe Color of the Year Collection celebrating Tangerine Tango is already available online at sephora.com; it hits store shelves in Canada and the US on March 27th. What do you think of this collaboration? 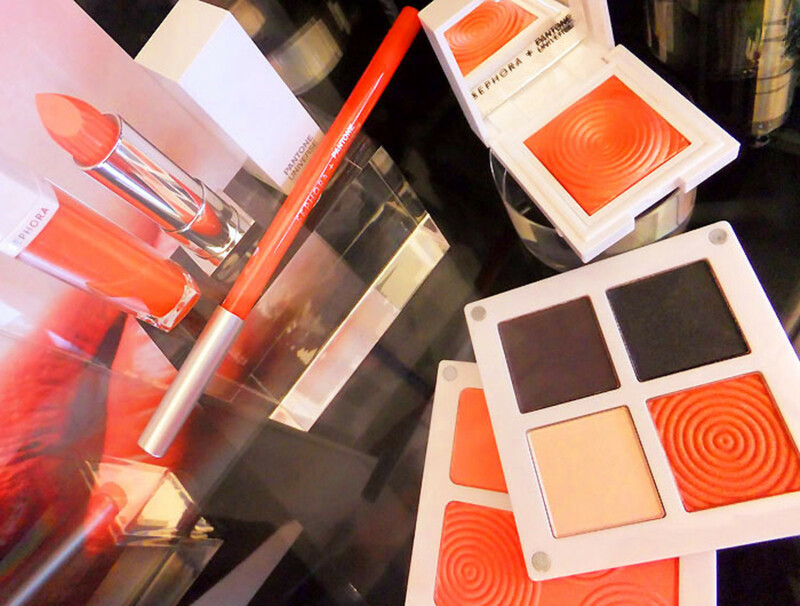 Have you embraced Tangerine Tango?